Shenmue 3 may hold the record for being the most funded Kickstarter video game of all time, but that doesn’t mean it's being developed any quicker than other AAA games . Project director Yu Suzuki, who created the brilliant earlier titles, just announced that the project has been delayed until the second half of 2018. Originally scheduled for a December 2017 release, the delay hasn’t come as too much of a surprise - it was discovered last month that Shenmue 3 wouldn’t be appearing at E3. Suzuki says new technologies have allowed the game to become bigger and more beautiful than expected, but the team needs more time to deliver the game concept backers supported and fulfill his sixteen-year long personal dream. 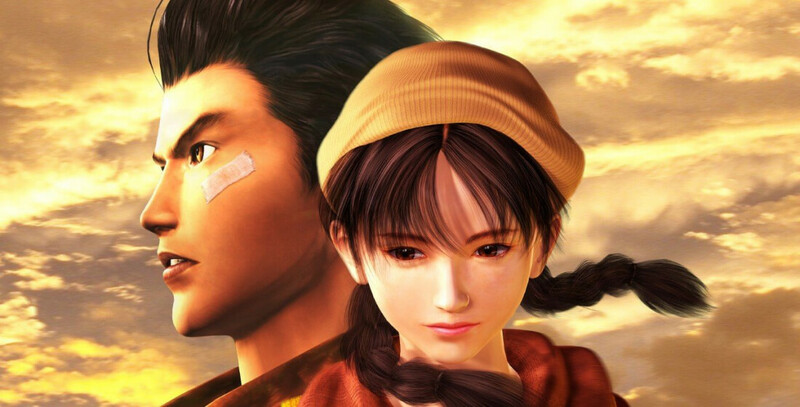 Shenmue 3 and its Kickstarter were announced at E3 2015. Fans welcomed the news, and the campaign made its $2 million target in just hours. In the end, almost 70,000 backers raised $6.3 million. The project went on to attract controversy for receiving funding from outside sources, including Sony. Despite the delay, the game’s backers are happy with the progress. Many feel a reschedule was necessary to produce the best experience possible, pointing out that a 2017 release always seemed unrealistic. “We understand and we support you! Thank you for taking the time to deliver the best game. Also, thank you for telling us about this delay. We enjoy feeling like we are part of your team,” wrote one supporter.